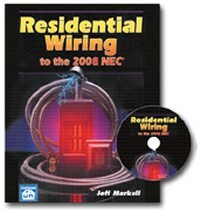 If you've ever looked for a book that explained wiring to the NEC in a way that makes it easy - this is your book. 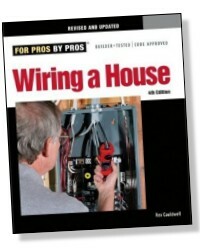 Here, a master electrician gives you step-by-step tips and shortcuts he's learned in over 30 years of wiring houses. 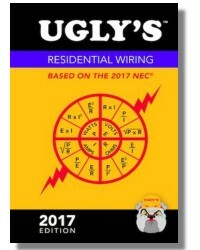 You'll learn the basics of electricity, what materials work best in what application, which tools get the job done in the fastest time, and how to figure out and design the right wiring layout for any residential job, whether the entire house, or just a room. 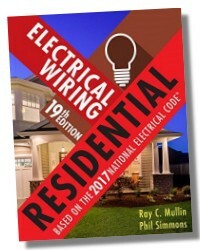 You also see how to install main service panels, sub panels, ensure that a house is properly grounded, install receptacles, GFCI’s, switches, and fixtures for lighting, smoke detectors, track lighting, outdoor lighting, and recessed lighting; how to wire for appliances; how to protect against lightning and surge protection, and how to set up and wire stand-by generators. 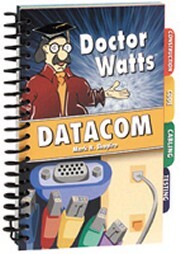 This revised edition contains hundreds of diagrams and full-color illustrations and photos that show you exactly how the work is done. 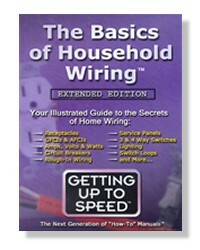 Since it was first published in 1996, Wiring a House has become the standard reference on residential wiring. 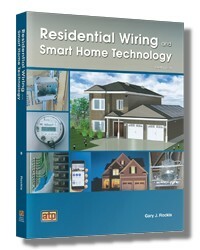 This fourth edition features revised information on backup generators, AFCIs, GFCIs, tools, and room-by-room wiring. 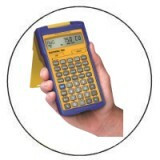 An indispensable reference for keeping pros up-to-date, Wiring a House also gives apprentices and homeowners the most current and accurate information in the most accessible form.